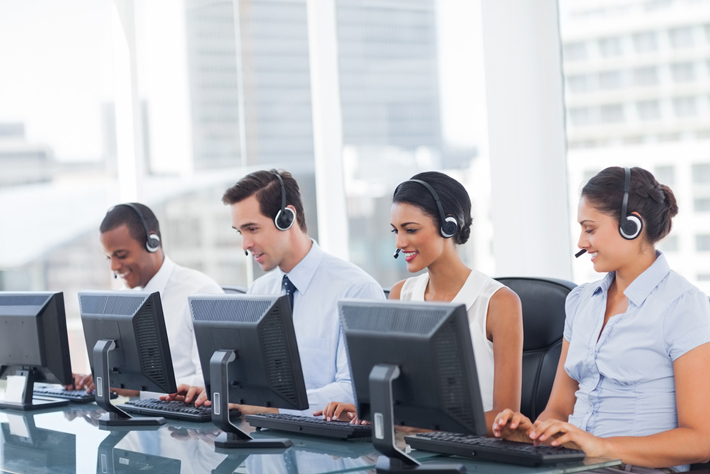 Sales Outsourcing Pros is a worldwide leader in the field of contact center interaction. We offer a comprehensive and all-inclusive set of technical services. Utilizing customized support to fit our clients’ business needs and products, we help them organize and maximize their performances. With our aid, we get and keep the business running smoothly. To function at peak performance, customers need to have access to efficient, effective and proven problem solving for any issues that could arise. With our skilled techs on the job, they will receive expert and quick responses, accessing solid solutions, enhancing individual productivity and business continuity. In its effects to provide the best possible support to its clients, Sales Outsourcing Pros provides a broad assortment of services. Sales Outsourcing Pros also has a skilled staff ready to shore up our clients on multiple levels. Sales Outsourcing Pros uses its experience, background and expertise to ensure the best possible experience. We are available 24/7 with our techs ready to deliver business-to-business and business-to-consumer solutions in any language. We provide specific services and product maintenance that will keep your business functioning above expectations. Our global footprint and commitment to client success promises to make Sales Outsourcing Pros your partner of choice. While the staff at Sales Outsourcing Pros is keenly aware that the quality of our clients’ services and products has to be a priority, we believe that goes hand in hand with the quality of the customer experience. We look to ensure that experience is superior through advanced tech support, utilizing the best engineers to solve end-user questions. We’re ready to deal with network scoping and troubleshooting, telecommunications, providing live voice, chat and email contact channels, specialized technologies and more. Steam is a veteran in the technical support environment. It’s familiar with the technology that customers want and need. Sales Outsourcing Pros has handled millions of technical support interactions for some of the best known and largest brands in the world. We have been consistently ranked high as a support partner. This is in large part due to Stream, using resourcefulness and ingenuity to solve complex issues for your customers. Our exceptional support includes uncovering cross-sell and up-sell opportunities for consistent and quantifiable revenue generation. We promote management escalation and predictive customer satisfaction modeling. Partnering with Sales Outsourcing Pros guarantees a boost in all customer relations, business reputation and positive impact on revenues.